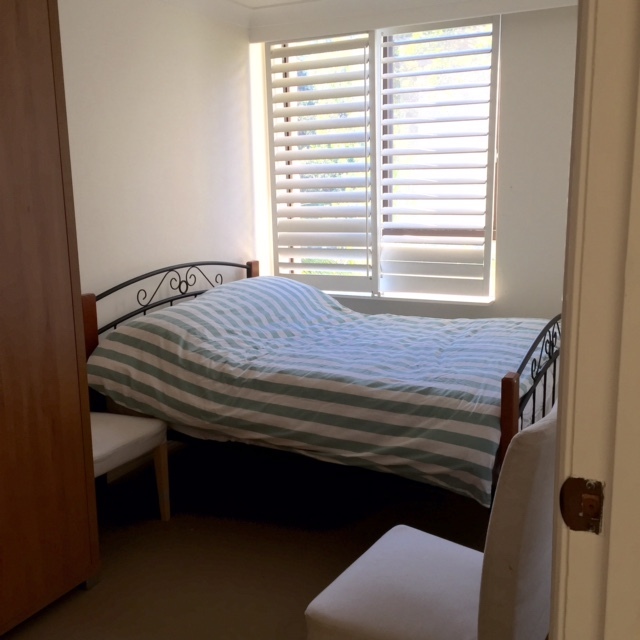 Room to rent in sunny apartment in a great location in Paddington. 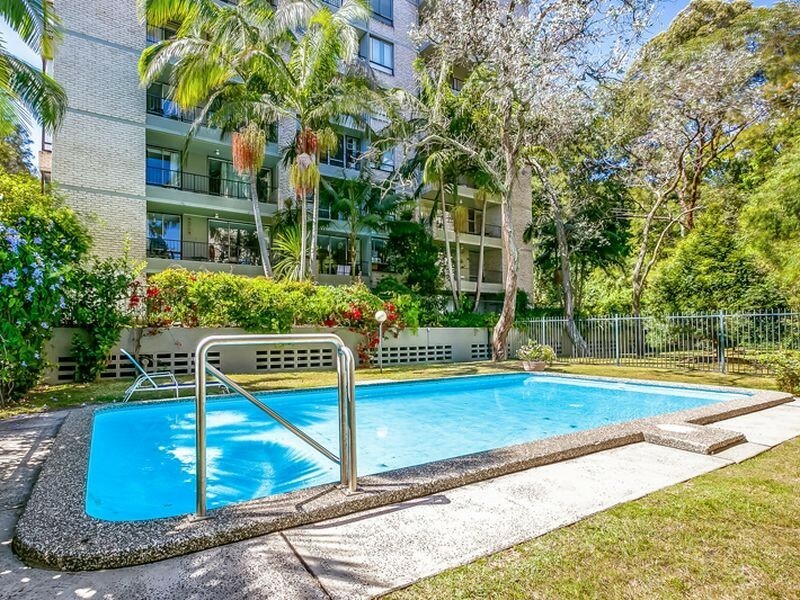 Leafy setting with a pool. Close proximity to transport and shops and to Paddington's attractions including art galleries and pubs. Furnished apartment with two bedrooms, one bathroom and balcony. Apartment has everything you need including washing machine, dryer, all kitchen gear, smart TV, reverse air con and BBQ. 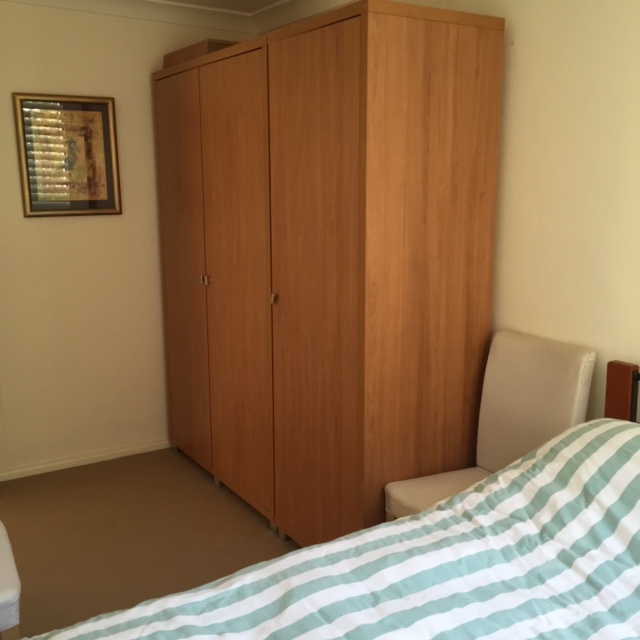 Room can be rented semi-furnished (cupboards - plenty of space) or fully furnished (cupboards and bed). Young professional looking for same to share. Costs would be rent + bills (electricity, internet etc). Parking also available.